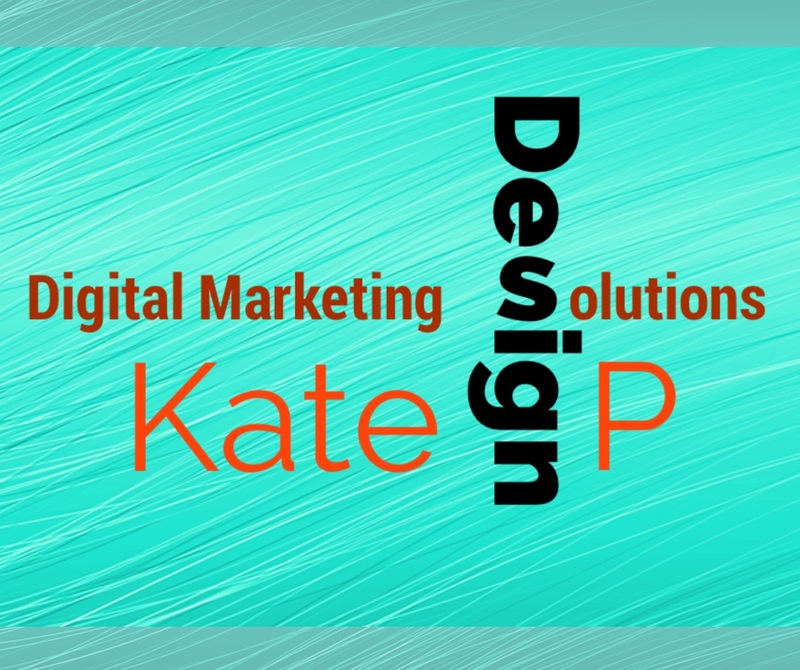 Schedule your consultation - Kate P Design is here to build your website. Our consultation will take place over the phone or in your business place if within 35 miles from Fairfield County. It’s highly recommended to do our questionnaire (button below), that would give you a chance to prepare for our consultation session.